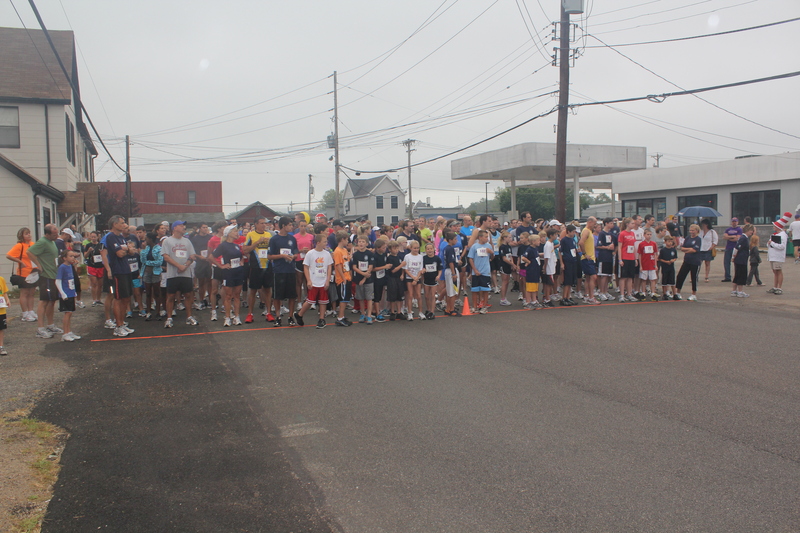 1/2 Mile Kid’s Run – start time 7:00 a.m.
10K Run, 5K Run, 3K Walk – start time 7:30 a.m. PROCEEDS BENEFT LOCAL EYE CARE NEEDS, MISSOURI SCHOOL OF THE BLIDE, JDRF, LOCAL HIGH SCHOOL SENIOR SCHOLARSHIPS, FREE SUMMER YOUTH SWIM PROGRAM, CARE PACKAGES FOR OUR TROOPS. Team Competition: 5K & 10K teams consist of as many runners as you wish. We average top 5 finishers of each team with the lowest team score winning. The top 5 finishers of the winning teams receives a medal. Click here for online registration or complete the form below. Thursday, September 8 – 3:00 p.m. – 8:00 p.m.
Friday, September 9 – 9:00 a.m. – 1:00 p.m.
All races will start and finish on South Central Avenue (near Chick-n-Elly’s). All courses are measured according to USATF standards.